Before Serena Williams became one of the biggest names in sports, she was the littlest of five girls in her family. While sharing a room and playing tennis with her older sisters, Serena had to figure out how to be her own person—on and off the court. This empowering biography showcases the rise of the youngest Williams sister and how her family played a part in her path to becoming the strong woman and star athlete she is today. Bold, colorful illustrations highlight the tight sisterhood and tennis action of Serena’s childhood and teenage years. 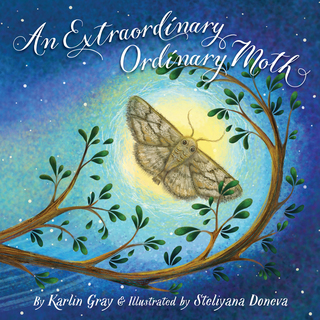 This true story about a tennis icon will inspire littlest siblings everywhere to forge their own path and leave their mark. 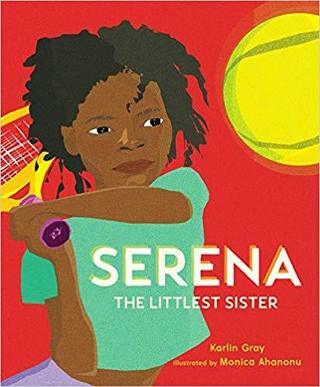 SERENA: THE LITTLEST SISTER will be published by PageStreet Kids on May 21, 2019—just in time for the 20th Anniversary of Serena Williams’ first Grand Slam victory at the U.S. Open.